Happy Friday everyone, hope you've had a good week. I thought the sunshine was too good to last. We're back to rain again here! Oli and a friend headed off on a last minute .com holiday in Tenerife earlier this week and has called a couple of times to let me know how great the weather is. Come back sunshine, missing you already. 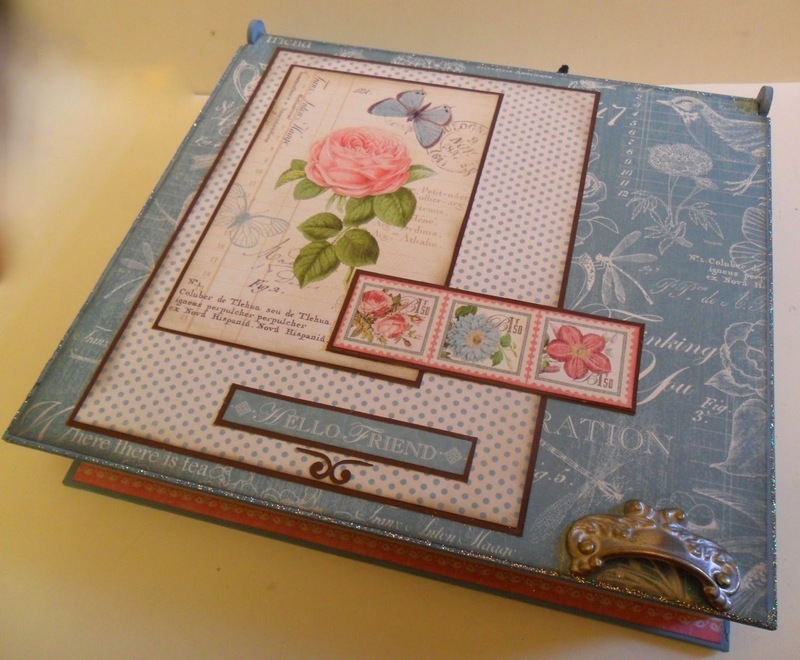 Morning Clare, This notelet box is stunning, the papers you have used are gorgeous, I'm especially loving the bow, would love to know how you have made it !! Have a great day at Pink Tulip tomorrow, I'm off to NEC tomorrow, train tickets and show ticket all ready, it will be such a looooooong day haha. It's been a while since I last left a comment but what a beautiful project to come back to. 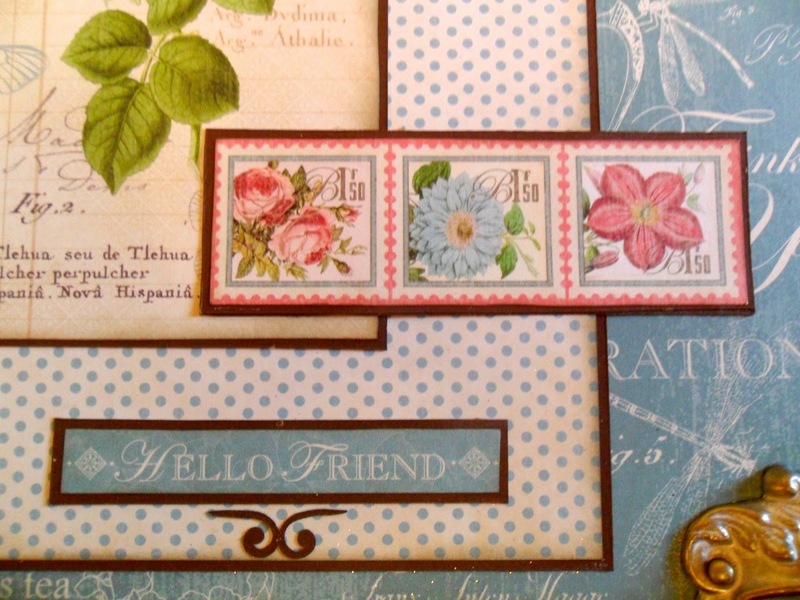 The papers are just fabulous and as you say when you have such beautiful papers as Graphic 45 to work with you cannot fail because they make everything look terrific. Thank you for sharing this with us and I hope you enjoy the rest of your day. 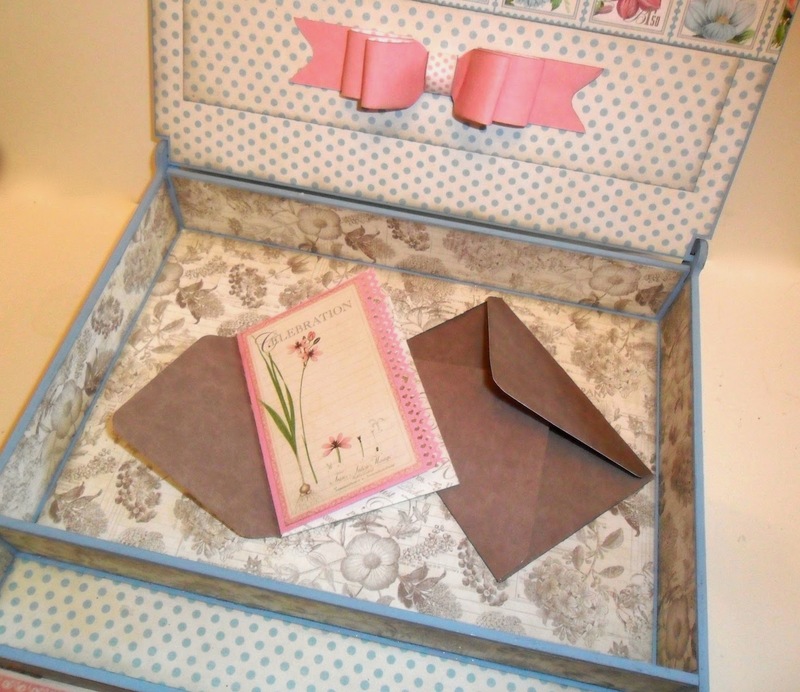 What a beautiful note box Clare and it is a perfect gift! 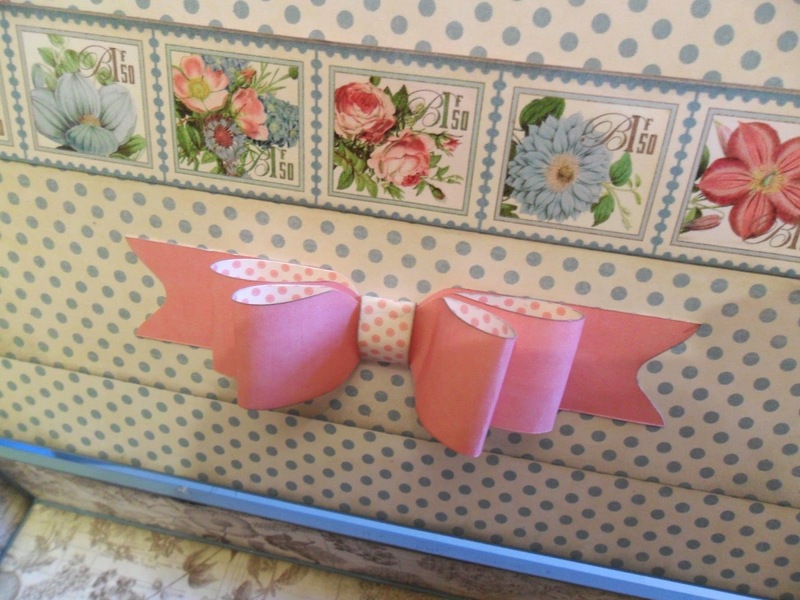 Would love to see a tutorial on here as to how you make the bow using your envelope punch board. I have one but have never used it, shame on me!!! Thank you for all your inspiration and I click on your site every single day to see what's new!!! Have a great weekend!!! Beautiful not box. Love the papers you chose. it's a beautiful project Clare. What a terrific gift for some! 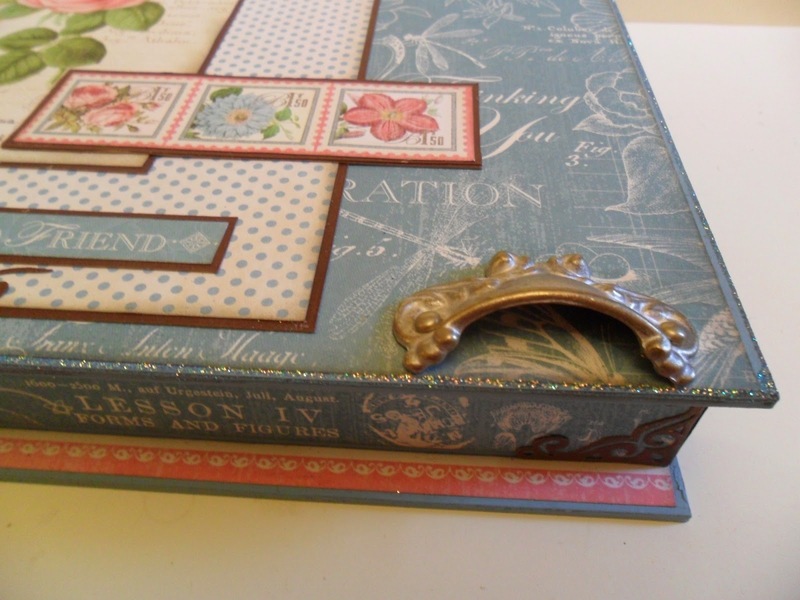 Love how you added the metal drawer pull over the little mouse hole opening, beautiful touch! I have the punch board but haven't used it yet...I'll definitely start trying it out - thanks for the beautiful inspiration!